Dates were known hundreds of years ago in the Middle East as a staple fruit for curing many diseases and were eaten in Ramadan to break the fast. Dates are considered good sources for many important nutrients due to the minerals they contain and the variety of types. 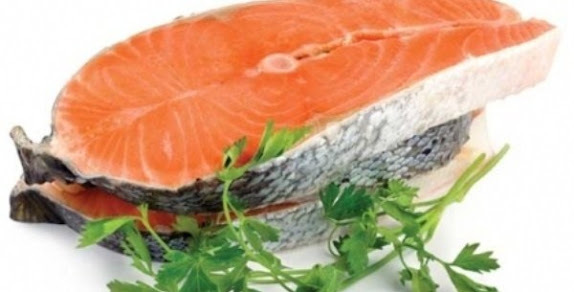 They can provide a good diet for giddiness and other health problems that result from the lack of iron and red blood cells. Modern researches attached dates with curing many diseases and proved its importance in supplying the human body with sugar, fibers, vitamins, fats and proteins. Besides all that, dates are rich in minerals and can form an excellent meal for kids when mixed with milk and eaten at any time during the day. The meal can support the child’s body and provide it with important nutrients, and hence aid the different functions of both; the mind and the body. 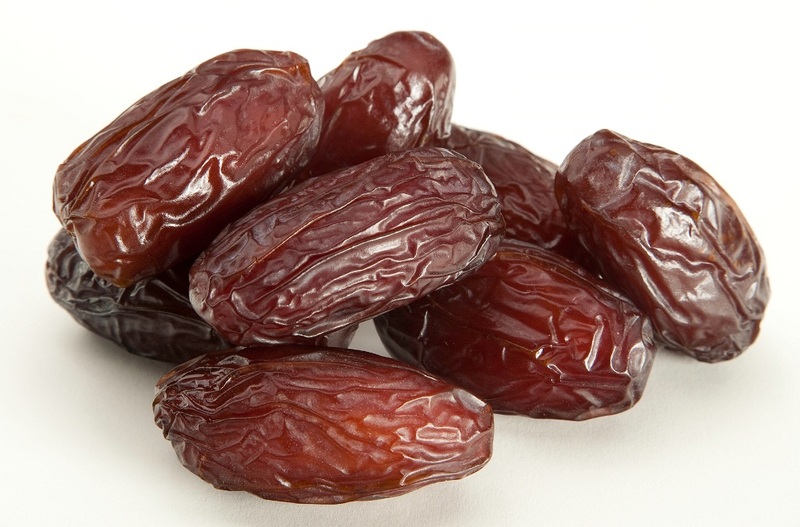 Dates are considered a rich supplement with iron; not only for kids, but also for adults. They help curing anemia as well as preventing the abdominal cancer, and the high containing of sugar works well with giddiness. Due to such amazing combination, we know dates as self sufficient fruits such that they can form alone the best balanced daily diet for adults and kids. Dates are the best sweet fruits due to the high amount of sugar they provide, and they are light for the digestive system, not causing much waste or any difficulties for the colon. They can help with people suffering dizziness from anemia or decrease of sugar level in the blood as magically when the person takes a few dates, they rapidly became better and even have much energy for hours. Dates are good for pregnant women as supplying them with balanced elements and containing muscle-strengthening stimulants that help the uterus during the labor. They are also recommended during the breast feeding months due to the above reasons, and also to provide the baby with the nutrients that can form a strong base for his immune system since childhood. Dates have a good effect on lowering the blood pressure, aiding the immune system, fight the diseases and the infections, protect the heart from strokes and protect the nerves. 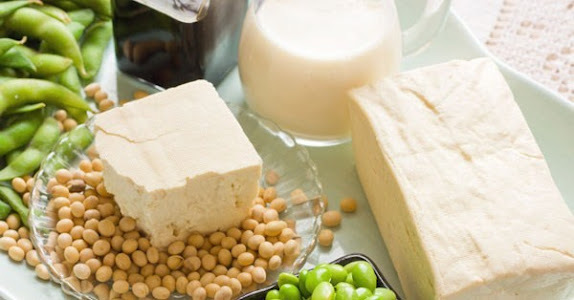 Due to the several minerals and vitamins, they can help protecting the bones by increasing the calcium level in the body, which is suitable for women in menopause; and also they have a wonderful effect in preventing the fats depositing in the blood vessels.